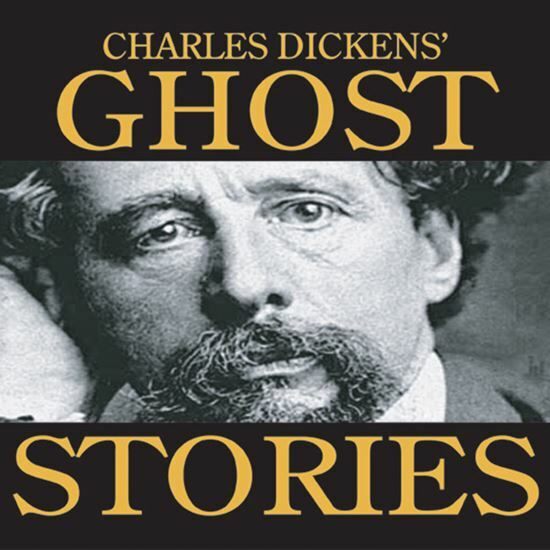 Beguiled in early childhood by his nursemaid's grim and ghoulish stories, Charles Dickens harbored all through his life a fascination with ghosts, apparitions and chilling coincidence. This play is a collection of eerie tales from the greatest storyteller of all. The stories are a lively mixture of comedy, pathos, and the supernatural and include: "The Signal-man," "The Bagman's Uncle," "The Letter From Afar," "Trial for Murder," "The Queer Chair," "Sisters From Perth," "The Portrait Painter," and "The Lawyer and the Ghost." These stories are perfect as a new Halloween offering and can also be produced at any time of the year.